Who is your favorite Harry Potter character? 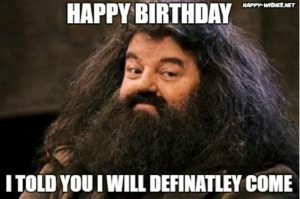 Harry Potter, Hermione, Voldemort, Weasley, Snape, Sirius, Dumbledore or Hagrid? 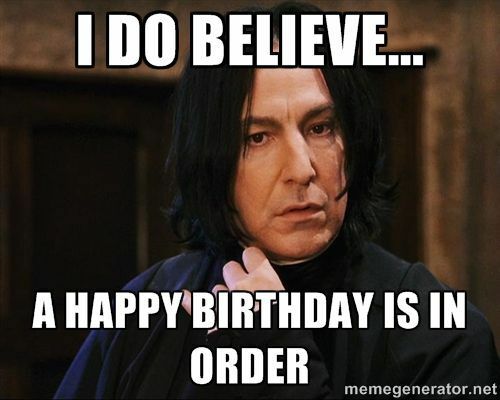 Name it and we have them in funny images wishing happy birthday. 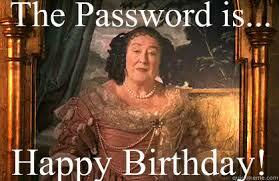 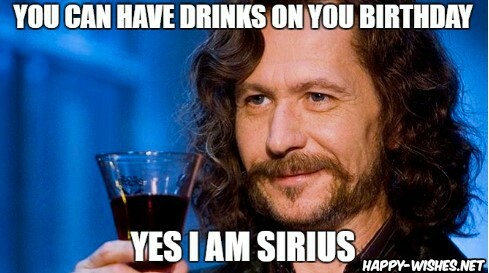 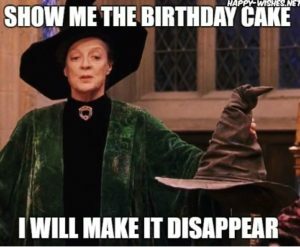 We have compiled some funny Harry Potter movie memes for your birthday. 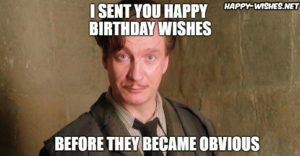 This collection is the best one with funny harry potter memes that you can share with your friends and relatives on their birthdays who are a die-hard Potterheads. 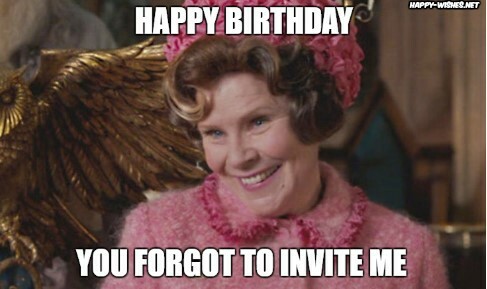 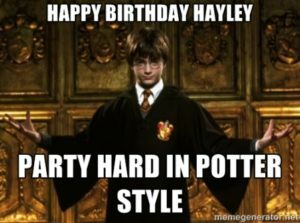 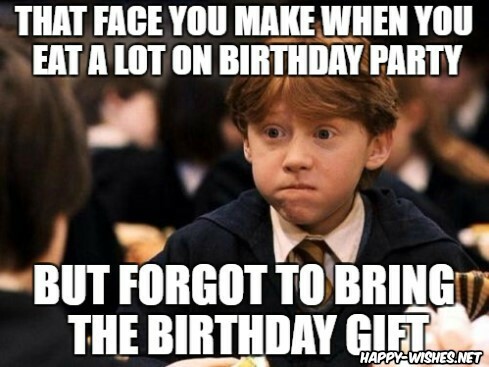 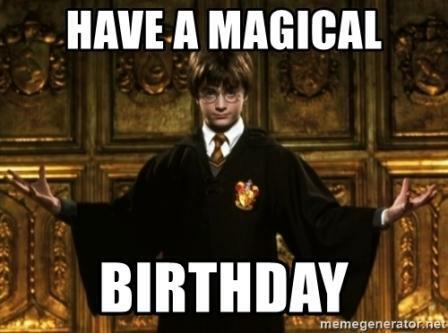 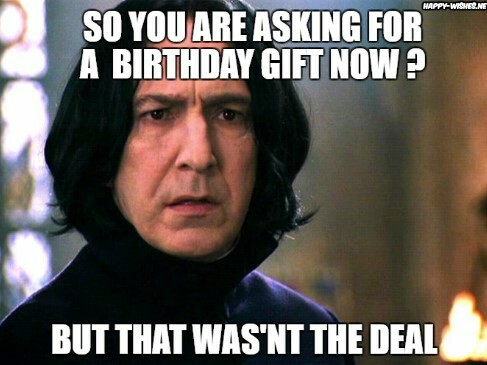 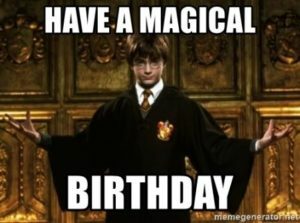 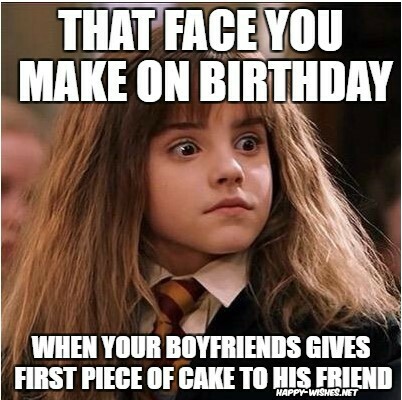 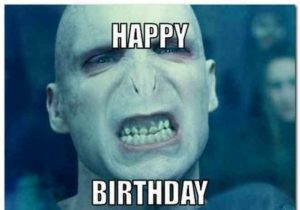 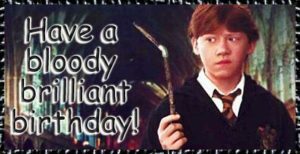 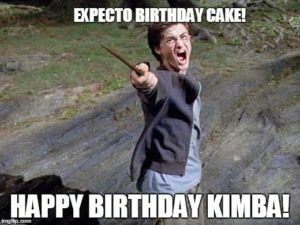 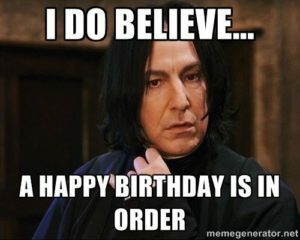 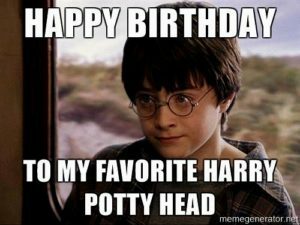 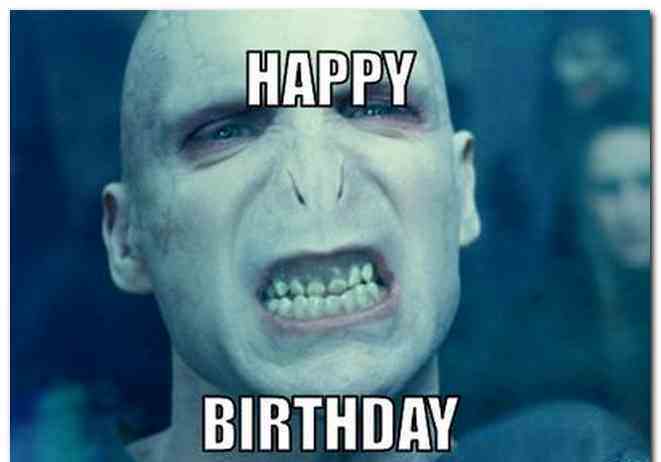 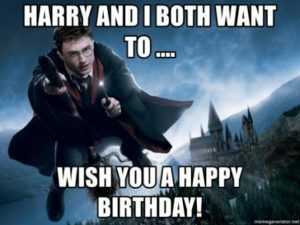 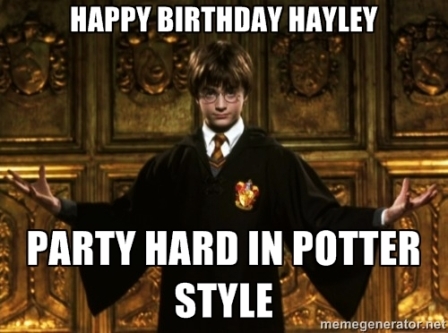 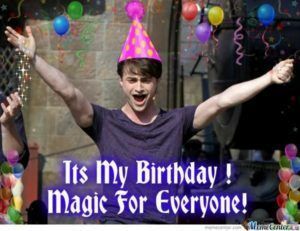 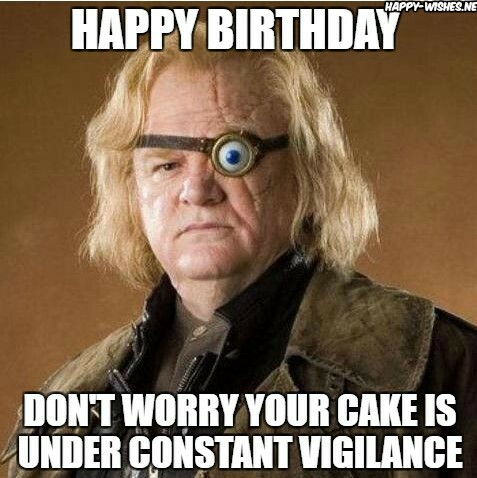 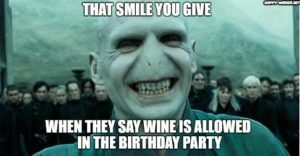 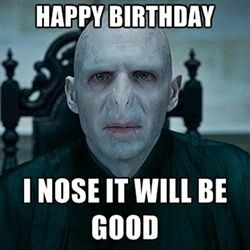 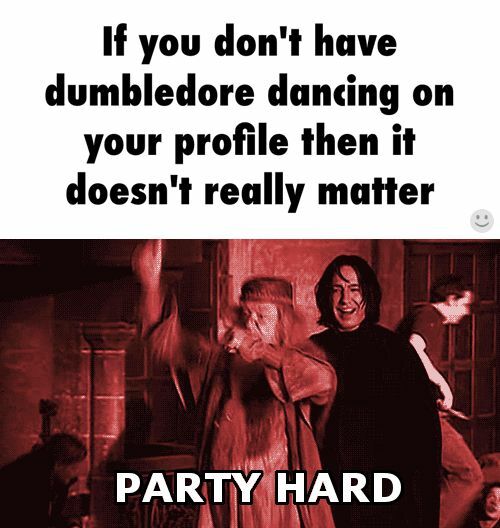 Add a little magic to your birthday with fun, humor and harry potter birthday memes. 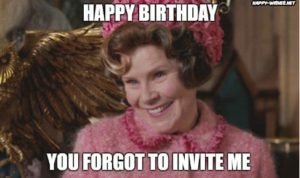 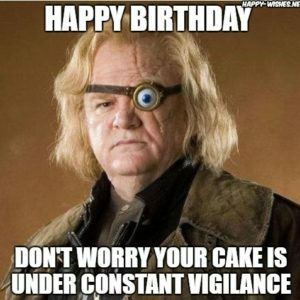 Did you like our collection of harry potter happy birthday memes? 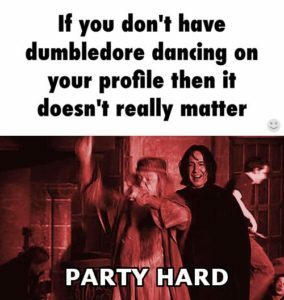 Choose the best out of it and share it with your friends and family if you are a die-hard Harry Potter series fan. 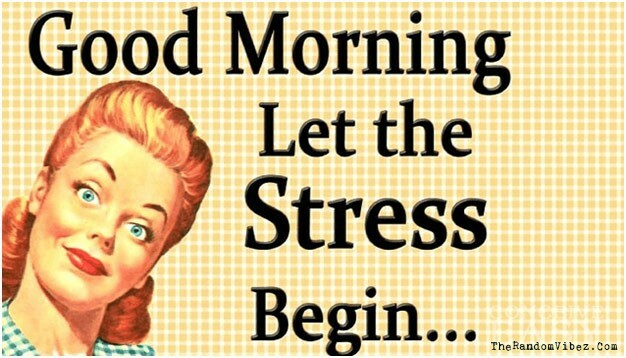 Share your feedback in the comments below.